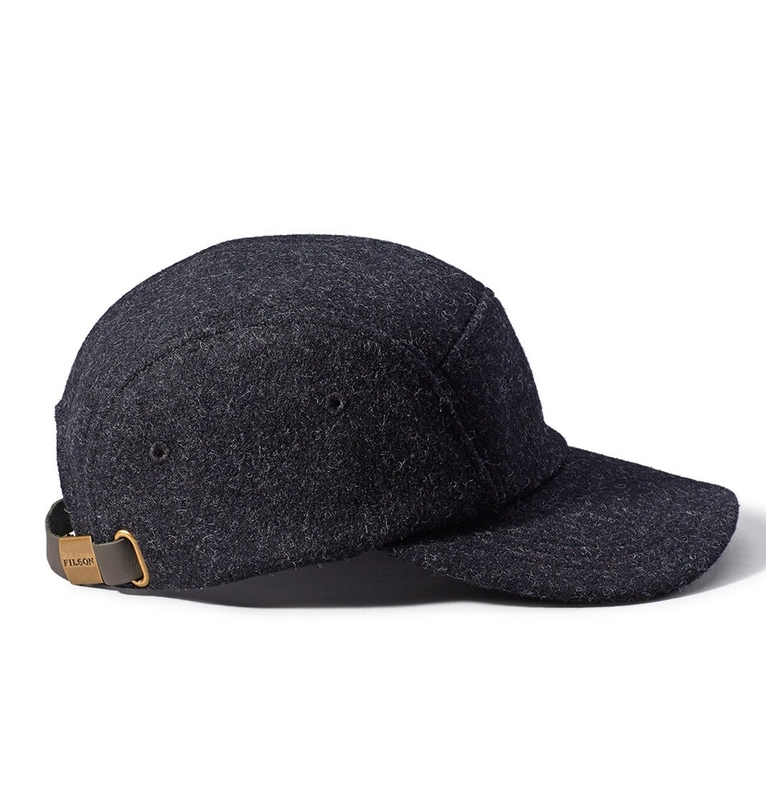 A classic five-panel cap made of breathable, warm wool from Pendleton Woolen Mills, with a leather strap for a custom fit. 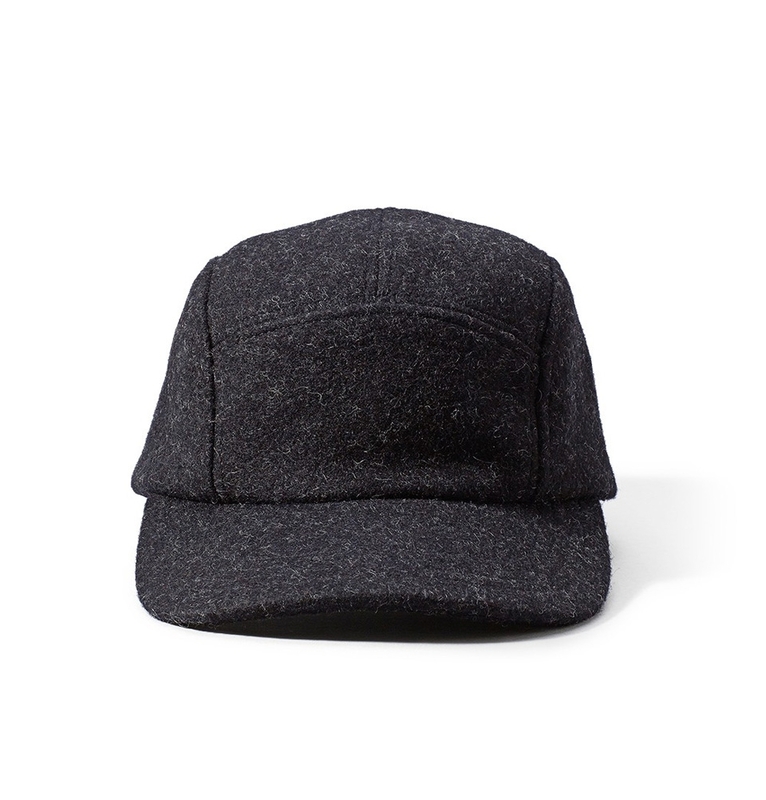 FILSON 5-PANEL CAP CHARCOAL, a classic cap made of virgin wool for warmth breathability and durability. 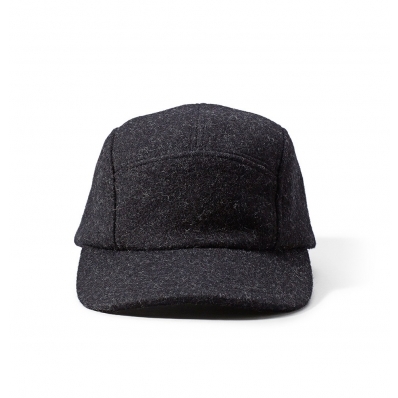 This classic, five-panel cap from Filson provides natural water repellency. 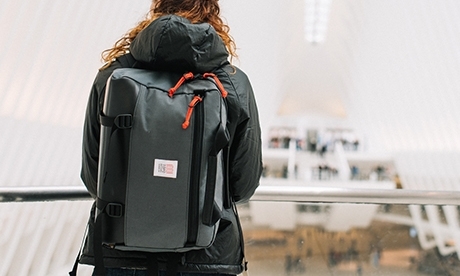 It's made of 100% virgin wool sourced from the USA for warmth, breathability and durability. It has a leather adjustable strap for a custom fit. Filson makes bags and clothes since 1897. They know exactly what they do at Filson. 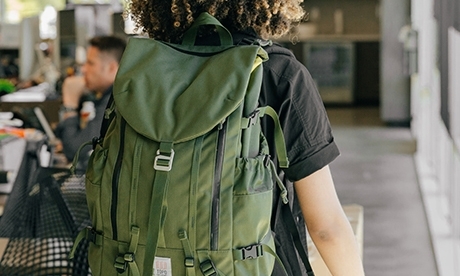 Filson transformes 100% virgin wool, indestructible canvas and bridle leather to firm and solid accessoires, built for the wilderness, perfect in any weather.